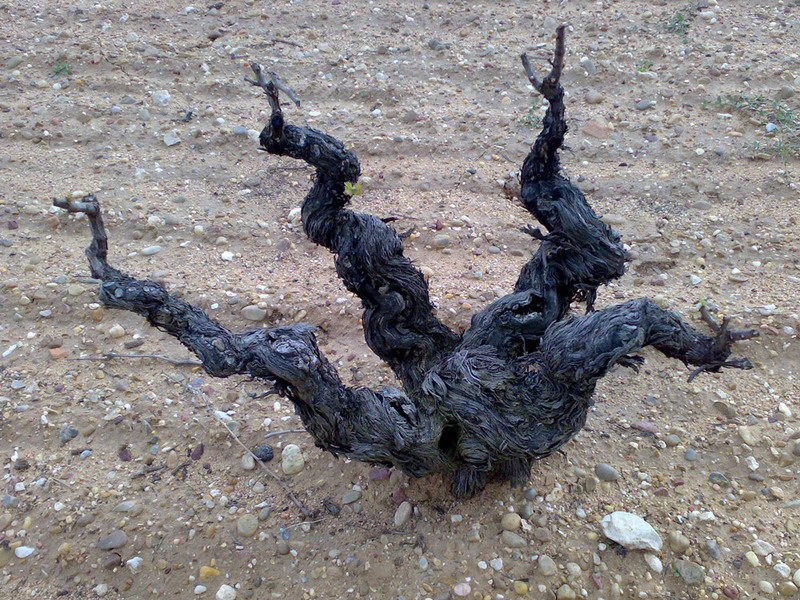 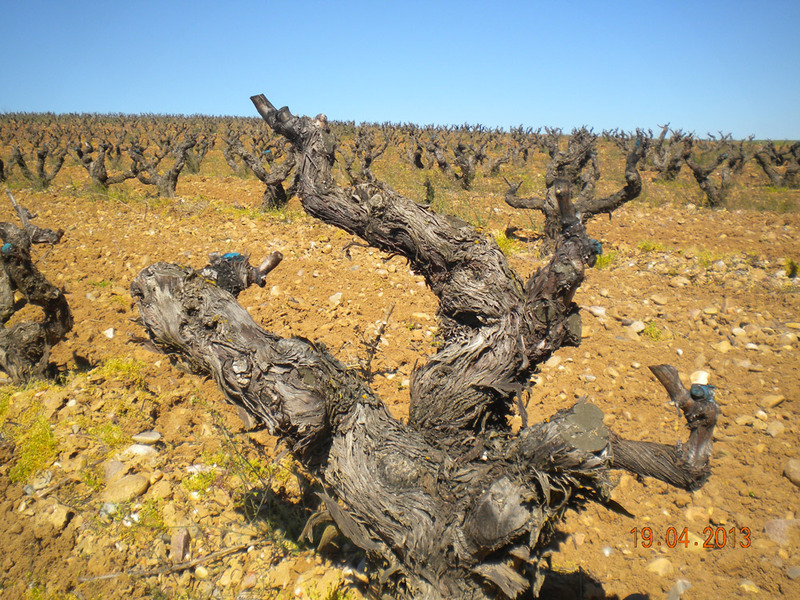 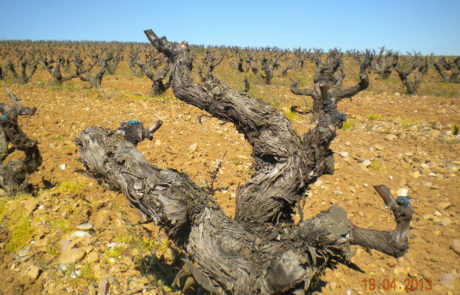 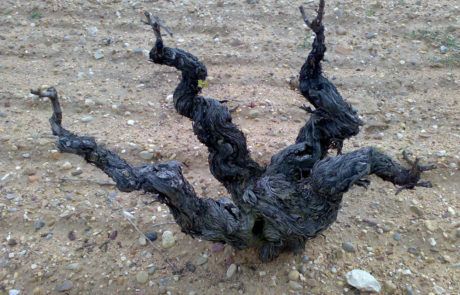 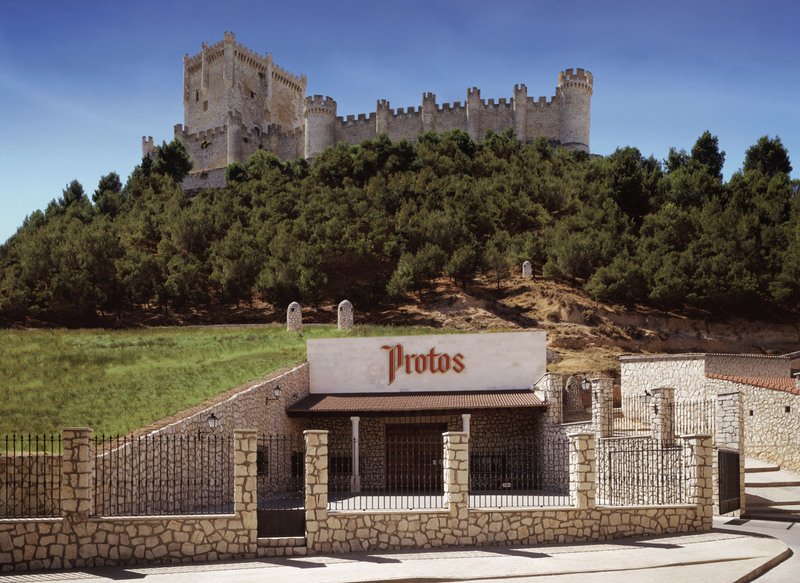 The name Protos comes from the Greek work for “first.” While Protos has several peers in the upper echelons of cult Ribera del Duero, it is difficult to argue whether or not Protos is the region’s most iconic winery – “Ribera del Duero” was literally the winery’s brand name prior to them gifting the Ribera name to the rest of the region, allowing everyone to use it in order to properly create the Ribera del Duero appellation in 1982. 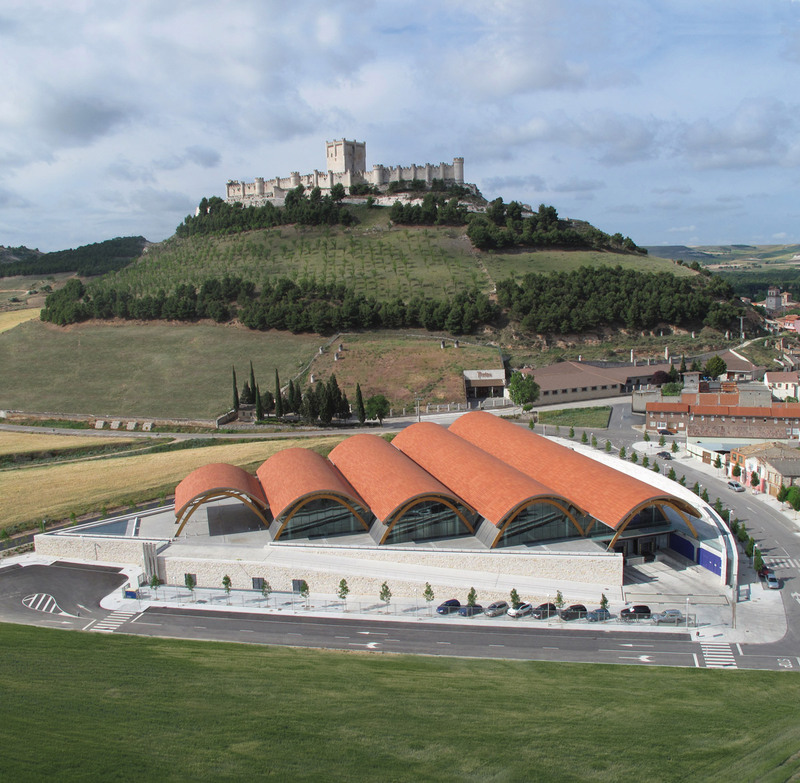 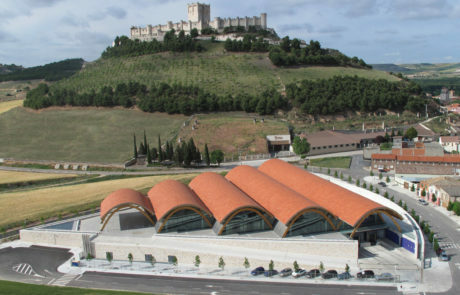 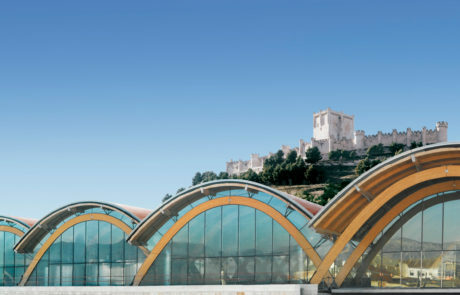 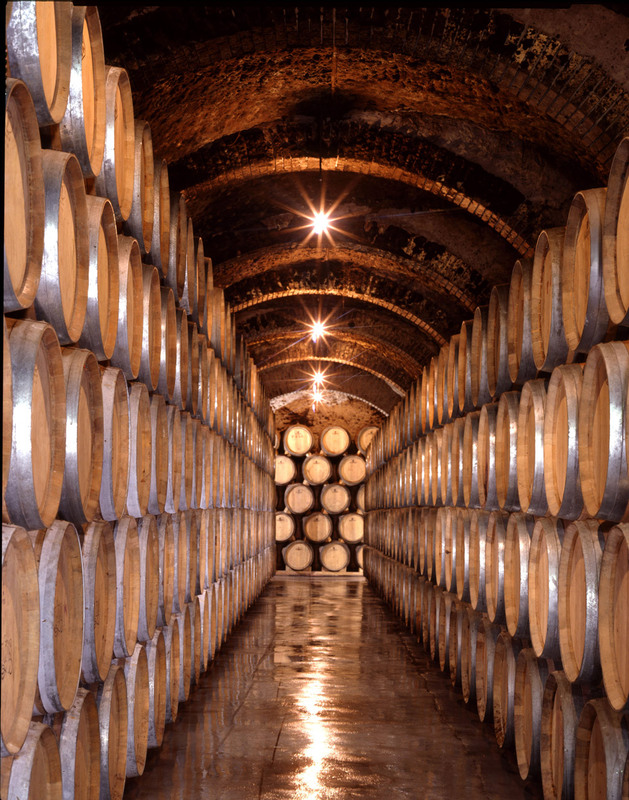 The winery sits at the base of the symbolic Penafiel castle that identifies the region. 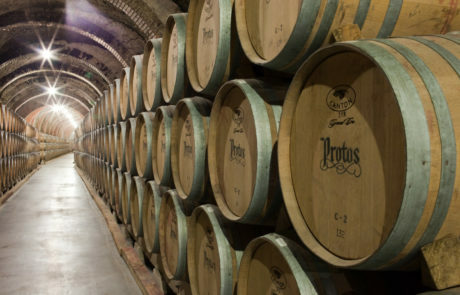 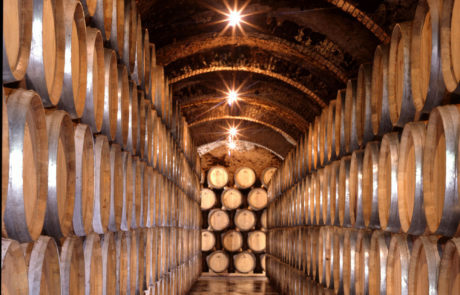 For the visitor Protos offers as dynamic an experience as they come – Walk in one direction and you can snake through miles and miles of underground cellars, walk in the other and you are in the stunning new winery space designed by famed architect Richard Rogers.